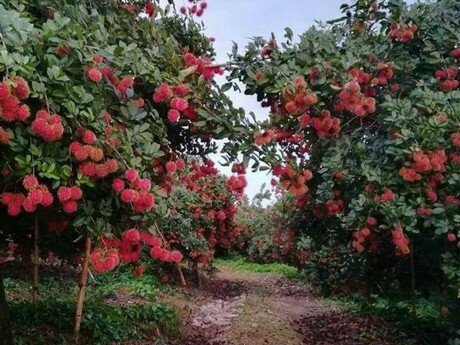 "We expect to produce 20% more rambutan next season"
"We are getting ready for next year's season, which will last from April to September. Our goal is to extend the season and have volume available up until November. We have more than 140,000 rambutan trees planted at different altitudes and our production and exports have grown every year. 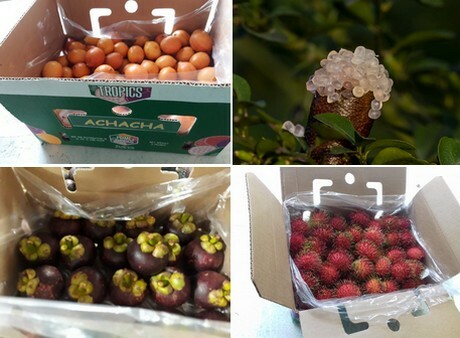 For next season, we expect around 20% more fruit compared to last year," says Edilson Hernández, of Prime Tropics. Edilson explains that when Guatemala hits the market, there is hardly any competition. "Our production is the first to arrive in the Mexico-Central America region. As the season develops, Mexico enters the market as well. Thanks to its quality, our fruit has kept a strong market position. 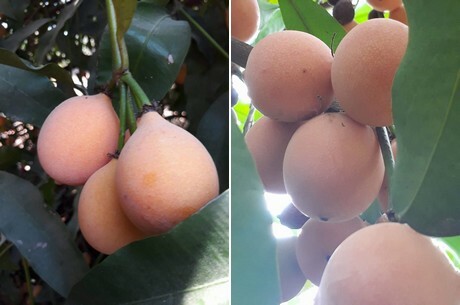 Efforts have been made to select our best variety in order to offer our customers a very good quality fruit." The main export destination for Prime Tropics is the United States. "We have increased our presence in Europe in recent years and we have also made some shipments to Canada. We expect prices to remain stable in the coming season, since we are increasing our volumes." "We noticed that the demand for finger limes had been growing internationally, so we decided to include them in our range, as well. Right now they are produced mainly in Australia and the United States. We are the first in Central America able to supply finger limes and we have 15,000 trees," says Edilson. In addition to finger limes, another new product for the company is the Phulae pineapple, which is usually grown in northern Thailand, in the Chang Rai region. "Compared to the pineapples we are used to, it is a much smaller fruit, but with a stronger and sweeter flavor. We have this pineapple in our range as a result of a trip that the owner of Prime Tropics made to the north of Thailand. 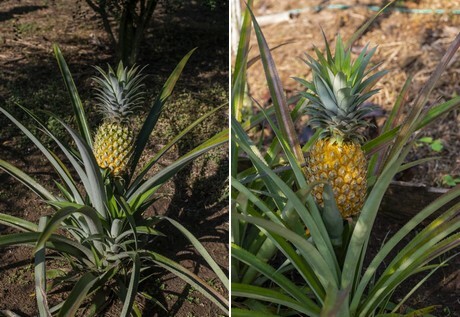 He fell in love with this delicious pineapple and that motivated the idea of importing the seed." Unlike the common pineapple, this fruit can be consumed in its entirety, "The whole fruit is usable; its heart is so soft that it is also edible. It's a pineapple with an intense aroma." The company expects to market it in Europe and the United States, supplying pineapples that will weigh between 250 and 500 grams. 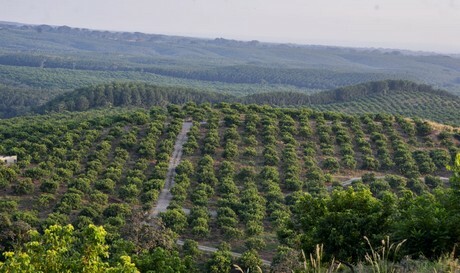 2019-04-16 Spain: "Avocados cannot be grown in all parts of the Region of Valencia"